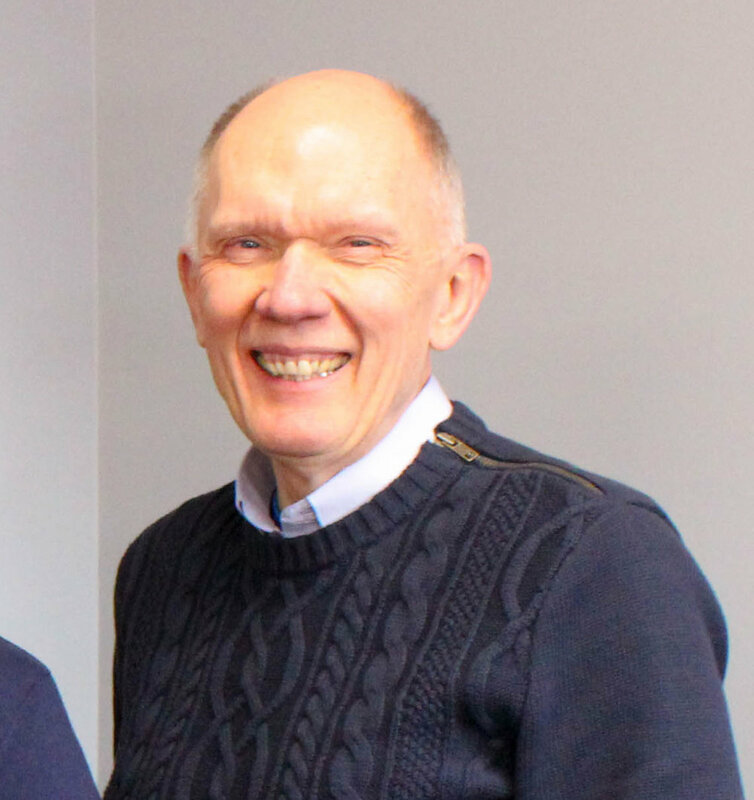 With grateful hearts we announce that after years of powerful ministry and leadership at Gloria Dei, Pastor Charles Ortloff will be retiring in September 2019. Pastor Charles became our Senior Pastor 13 years ago and has led our staff in partnership to create so many impactful ministries, helped to shape our vision casting model, energized our research and development, fostered our Welcome Statement process, and created an environment for the staff that looks ahead to the possibilities of the future church in all that we do. Specifically, Charles has been instrumental in the creation of Water’s Edge worship on Wednesday nights, and the development of the focus on Contemplative Practices ministry in partnership with Julie Stevens. We’re so thankful for Charles and what he’s brought to our community and staff at Gloria Dei. In the next several months, there will be more to say about the next steps in the process by the council but in the meantime, let’s celebrate the amazing legacy Charles will leave. A retirement celebration will be planned for the Fall, details for that will be released in the coming months. Please pray for Charles and his family as he enters this new season of life. You can read Charles’ farewell letter here.